Are you interested in investing or buying a home in the College Station area? See the potential cash flow scenarios below and contact us for more information on purchasing at Pershing Pointe. 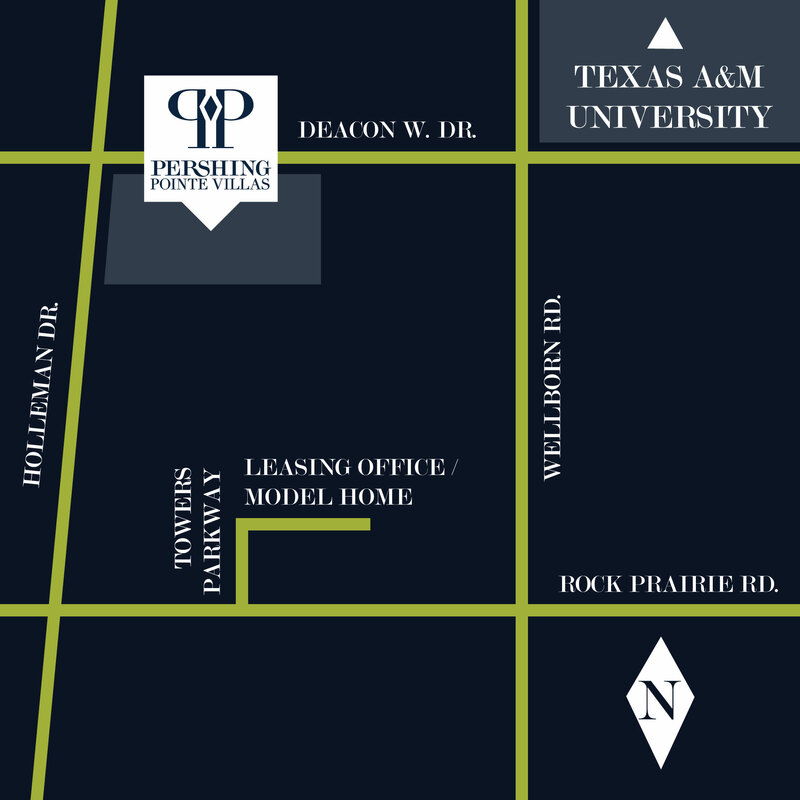 At Pershing Pointe Villas, we know what students want, and we’ve designed our upscale townhomes just for you! Our three- and four-bedroom floor plans are perfect for living with friends. Each unit includes an individual yard, garage access, stainless steel appliances, walk-in closets, and more! We have everything you need to live in luxury at Pershing Pointe. Gig ‘em! Website Powered by Garza Photo Design, your creative marketing solution specialist.